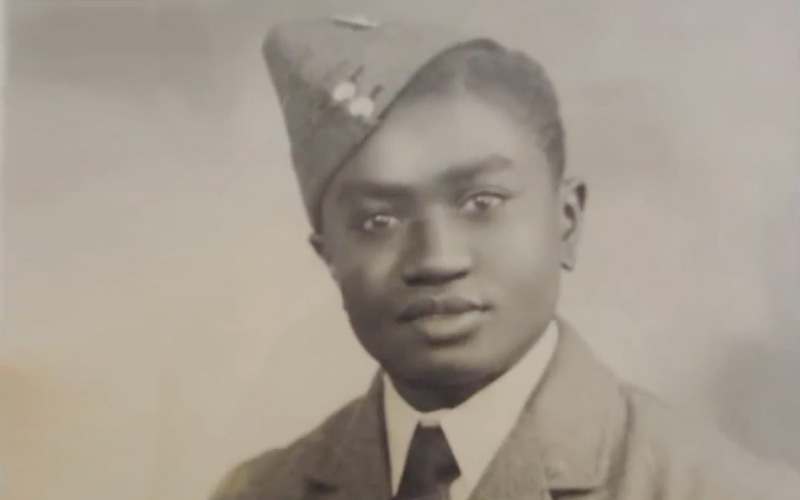 Arthur was 22 years old when he answered the call from the Royal Air Force to volunteer to fight the Nazis in World War II. 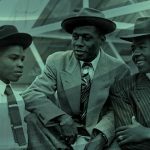 He had been employed as a clerk in Jamaica, but felt that the opportunity to serve in England was better than any other on the West Indian island. He and other volunteers arrived in the United Kingdom during the Winter, and found military really tough, but they all survived. In fact, Arthur did exceptionally well at camp. Although he volunteered to do clerical duties on the home front, he was able to change to training as a flight mechanic. 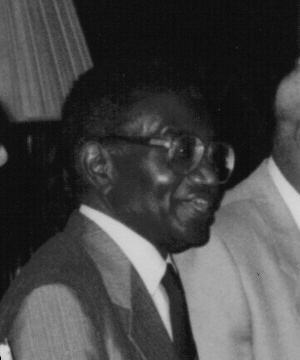 After the war ended in 1945, he and a few other colleagues, including Dudley Anderson, took in bookkeeping and typing at Wednesbury Commercial College, West Midlands. They were demobbed in 1947, but, like some other ex-servicemen, Arthur had beforehand made arrangements with friends in the West Midlands to obtain accommodation and a job, because he had intended to return to England soon. 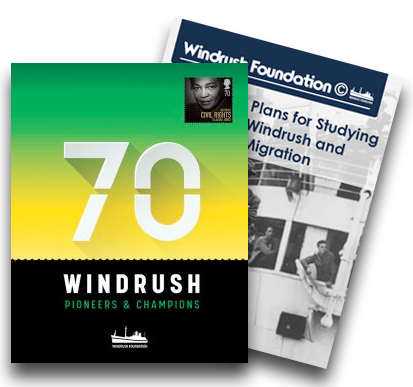 Empire Windrush came to the rescue in May 1948, and Arthur could not wait to get to the West Midlands. He found accommodation and a job soon after arrival, and did further studies to become an accountant. He did accounting work at F.H. Lloyds & Company Ltd until 1960 when he moved South. 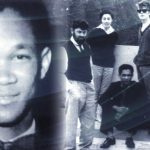 He had hoped to obtain employment in the West Indian Federation offices in London, but the Federation did not materialised. So he worked for a company that made billiards, and then in 1968 obtained a clerical post in the Ministry of Defence (MOD). 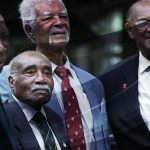 Arthur spends some of his time assisting in the management of the West Indian Ex-Service Association, Lambeth, London.